Roberts ended up interviewing Matz for additional scenes in the film, which premieres in Chicago tonight. To read more about their meeting in a Medill Reports article click here. 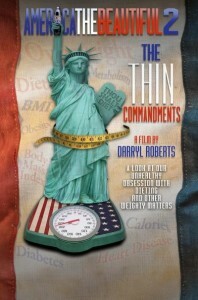 Matz, MSW, is an ideal choice to be included in Roberts’ film because she is a leading expert on eating disorders. Matz is director of the Chicago Center for Overcoming Overeating, Inc. and co-author of “The Diet Survivor’s Handbook: 60 Lessons in Eating, Acceptance and Self-Care” ($12.95, Sourcebooks Inc.) and “Beyond a Shadow of a Diet: The Therapist’s Guide to Treating Compulsive Eating” ($37.50, Routledge). “In the film, I talk about why people should stop blaming themselves when they gain the weight back from dieting, and how anyone who can break the yo-yo diet cycle is a diet survivor,” Matz said in the Medill Reports interview. 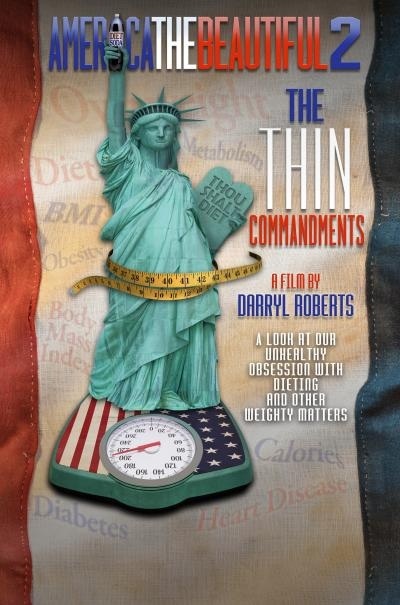 Matz and other social workers in 2010 commented on the recent rash of weight loss TV shows and whether such programs are beneficial or exploitation. To read that discussion click here. And to learn more about how social workers help clients live healthier lifestyles visit NASW’s “Help Starts Here” Health & Wellness Website by clicking here. Will this documentary be capitioned for deaf and hard of hearing viewers?